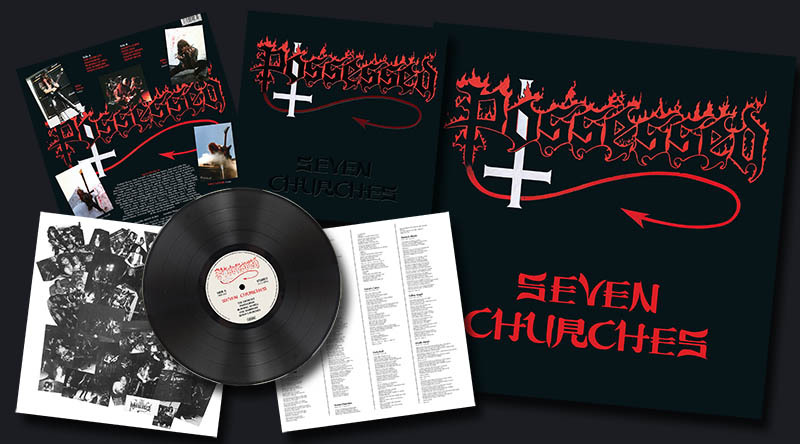 After releasing a demo and placing the song “Swing of the Axe” on the famous Metal Massacre VI compilation, Possessed landed a deal with Combat Records in 1985, who offered the band a contract with tours, up-front money and a bunch of extra benefits. 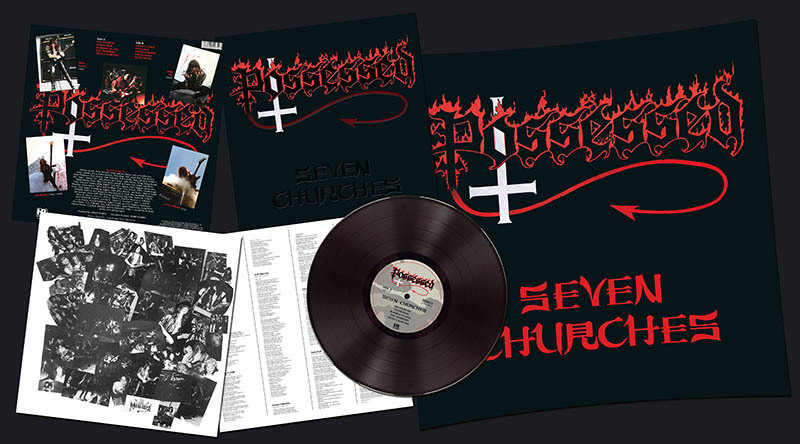 The band soon entered the studio with Randy Burns as producer to record their debut album “Seven Churches”. 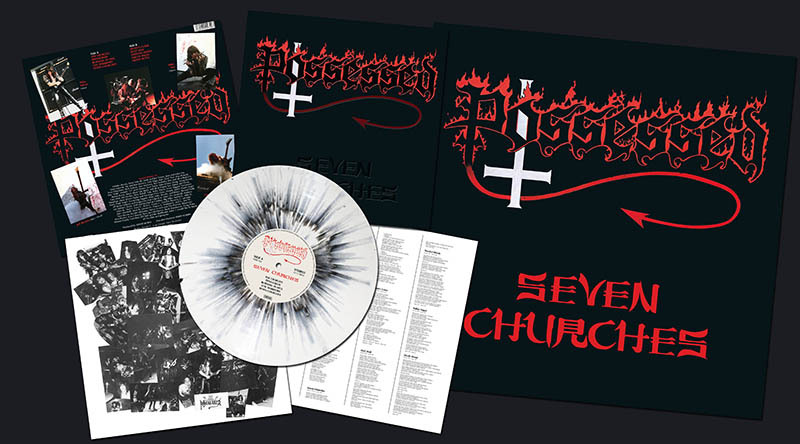 Because several band members were still going to school (bassist/vocalist Jeff Becerra and guitarist Lalonde were 16 at that time), the recordings had to be done during the Easter holidays. 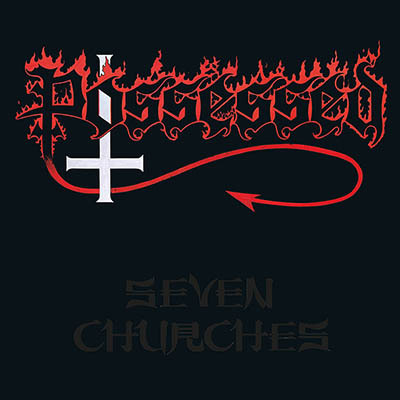 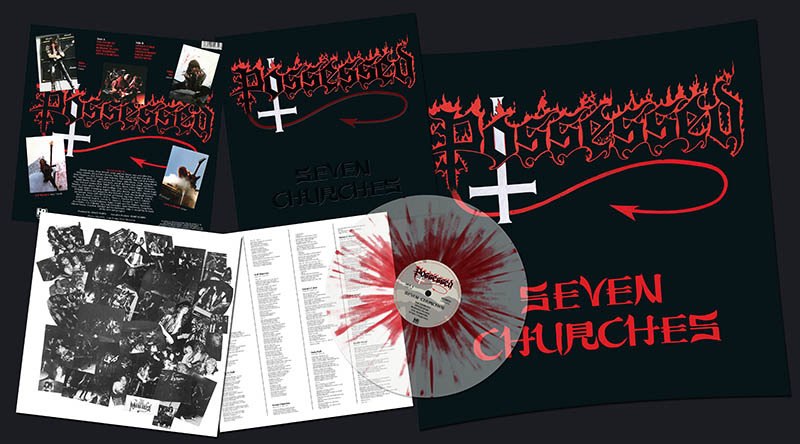 Exclusively for the re-release of “Seven Churches” on High Roller Records, producer Patrick Engel (Temple of Disharmony studios, i.a. 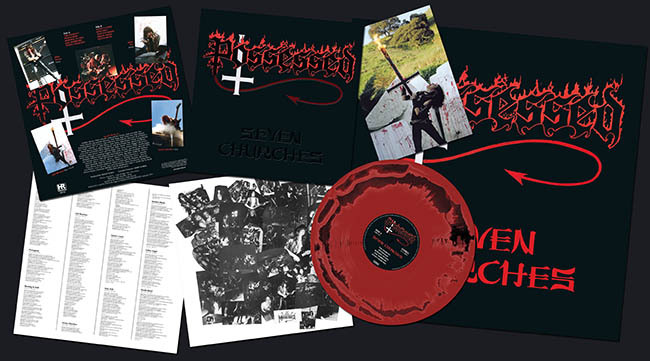 Desaster, Heaven Shall Burn) has carefully restored the original sound of the album (no more switched channels like on other editions of the album), so it sounds like 1985 again. 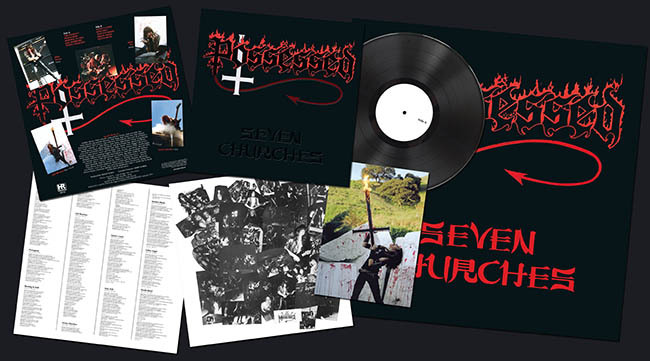 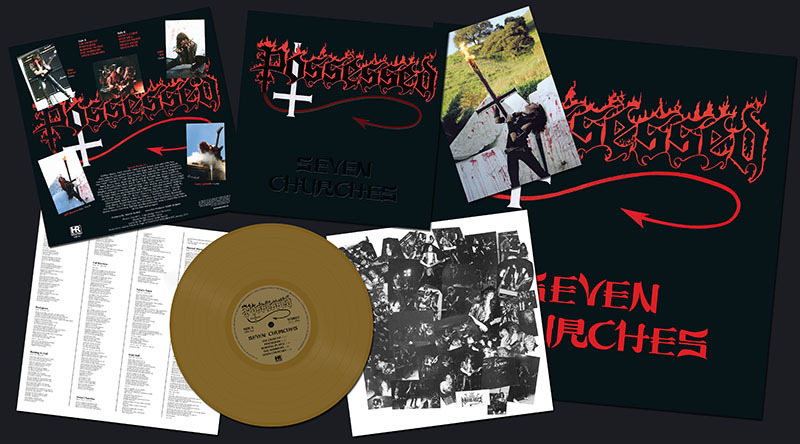 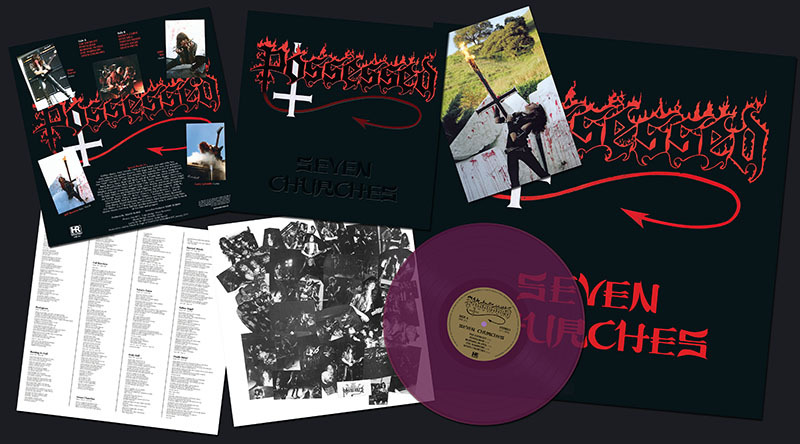 Addionally, the re-release of “Seven Chuches” on High Roller Records comes with the original embossed front cover, just as the original version of the album on Combat Records.